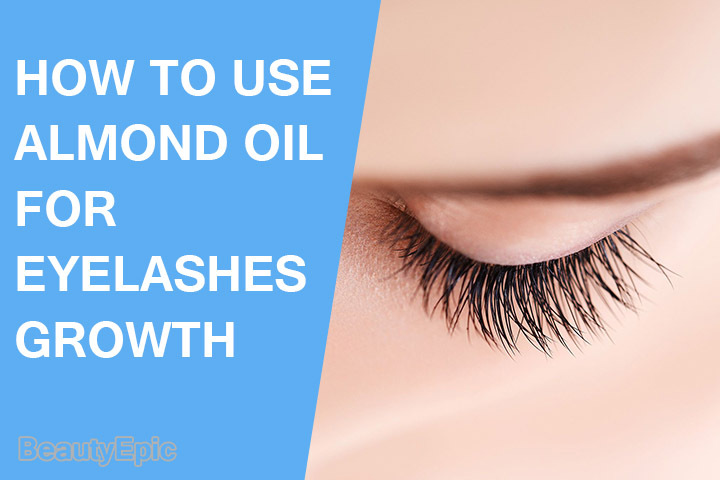 How to Use Almond oil for Eyelashes Growth? Every woman is fond of long, thick and beautiful eyelashes. It is not easy to naturally enhance the growth of eyelashes as there are not enough nutrients that reach the hair follicles around the eye. Also, eyelashes fall very easily as they are prone to extreme environmental conditions such as harsh weather, regular chemicals used in face washes and scrubs. Stressful conditions such as insomnia lead to rubbing the eyes and also cause eyelashes to fall. 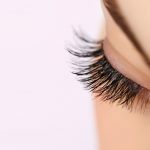 There are some artificial methods of eyelash extensions that are now offered by almost every beauty salon in the world. However, it is expensive and causes discomfort to the eyes. Very few natural oils have been shown to enhance the growth of eyelashes by providing them with the right nutrients. 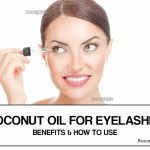 The role of almond oil for eyelashes is discussed in this article. Almond oil is rich source of mono-saturated fats, vitamin E, magnesium, and calcium. It moisturizes your eyelashes and promoting growth, and also prevents your lashes from falling out. Almond oil is also said to be loaded with full range of macro nutrients, trace elements and proteins. All of these nutrients make almond oil a potent natural product for helping with growth of eyelashes. As we know that almond oil is used in a number of cosmetics. Using almonds helps to promote the growth of eyelashes and eyebrows. Although, almond oil is said to provide your eyelashes a “new life”, it is essential to follow certain rules before using it. Usually almond oil is considered a safe and effective natural remedy. Clean your face and ensure there is no residue of makeup. Repetitions: Follow this remedy once a day. Note: Do not wash at all. Avoid contact of eyelashes with water for at least an hour. Precautions: There are not many side-effects of using almond oil for growing eyelashes. However, care needs to be taken and the use of almond oil should be avoided if there is an Inflammation in the eyes, if the oil has gone past its expiry date, avoiding the oil to go inside the eye. Leave it overnight for best result. Repetitions: Follow this method regularly you’ll get desired result soon. Tip: Store the excess mixture in tiny glass bottle or container for several uses. Individual intolerance – It is imperative that before applying almond oil on the eyelashes, check for allergic reactions. You can check allergic reactions with a small test. For this test you should apply this oil to the felon of the elbow (inside) and leave. Just wait for 12 hours. If there are red spots, itching or other unpleasant sensations – avoid the almond oil. Always check the shelf life and if expired do not use almond oil, which is no longer appropriate for use. If the concentration of almond oil is high it can be diluted. For this combine oil and distilled or boiled water in a ratio of 2 parts to 1 (more oil – less water). Remember that you should avoid contact with water after you apply almond oil on the eyelashes. 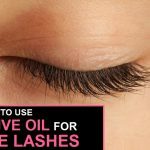 Once the oil is separated from the eyelashes with a cotton pad or paper towel it does not need to be rinsed with water. The mixture of fatty oil and water can create blockage of pores leading to formation of nasty “Eye” diseases that will need to be eliminated surgically, for example, chalazion. Almond oil for eyebrows and eyelashes must be used in a heated state. Essentially it requires little heat before application to the cilia (especially if you oil diluted with water). Only warm oil can provide a positive effect on hair follicles. Using excess masks will lead to unpleasant results hence it is advised not to use too much almond oil in a single day. A number of components in almond oil make it perfect as a home based remedy for improving beauty and health. The use of almond oil to help grow eyelashes has been supported by a number of user reviews. The only care that needs to be taken is to not use the oil in excess amounts.